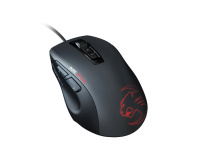 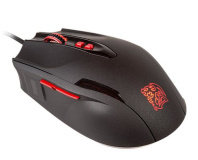 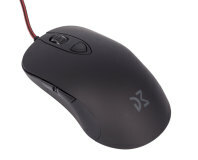 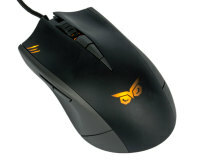 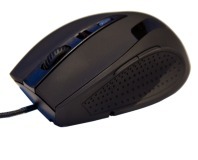 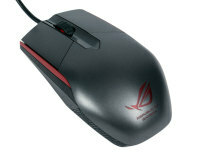 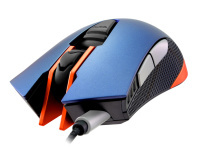 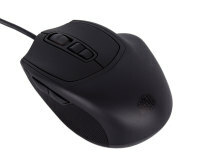 Dream Machines, a young Polish company, has here a mouse that focuses on simplicity and quality. 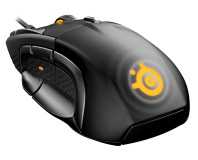 Ticks plenty of boxes, though. 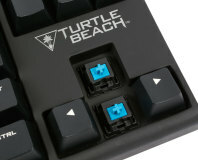 Turtle Beach enters the gaming mice and keyboards market with some high quality offerings. 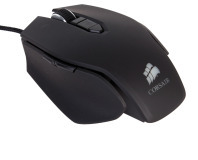 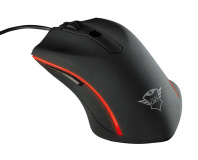 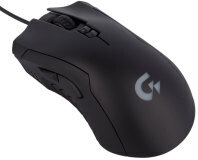 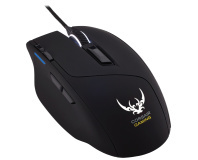 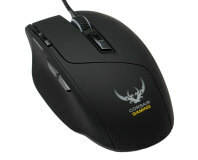 Corsair has added a new mouse to its range, a right-handed, 100g model with four RGB zones. 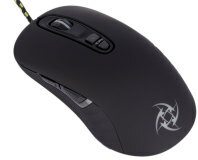 Swaps laser sensor for LED version. 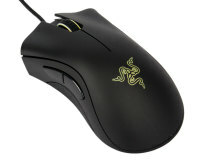 Radon go back to the old school with the optical sensor toting Opto. 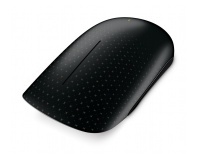 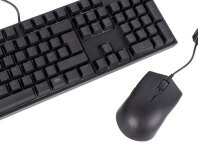 Microsoft announces the impending launch of its multi-touch Touch Mouse.